Welcome to TRAINED. Presented by Nike. 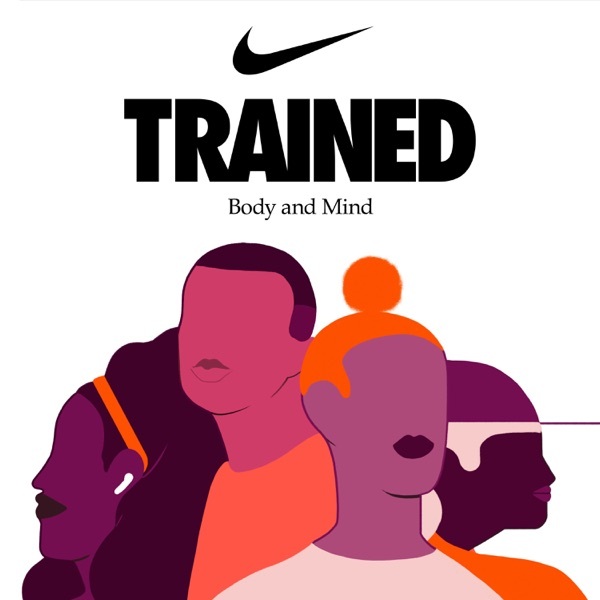 Through years of research and working with the world's best athletes - Nike has learned greatness isn't born, it's trained. This podcast explores the cutting-edge of holistic fitness to help make you a better trainer and athlete. Listen to conversations with industry experts and discover the latest innovations, insights, and trends making the biggest impact on the training world. Our first full episode launches next week: a conversation with NYC Marathon Winner Shalane Flanagan.